"When I was young I understood Pip and sympathized with him and felt what he felt in his various horrors and discovery of his paternity. As I got older I...was horrified by his shallowness. It's like watching 'The Graduate' when you were young - and then older and you understand why Mrs. Robinson doesn't want to talk with him in bed. 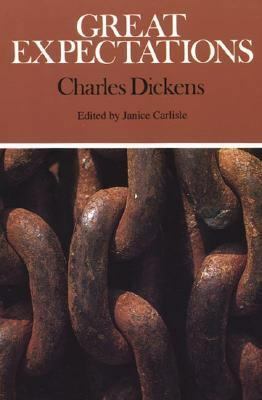 "Dickens, Charles is the author of 'Charles Dickens' Great Expectations ', published 1995 under ISBN 9780312080822 and ISBN 0312080824.